Pack of 12. Non-drying pastels measure 6.6cm in length. Deep luxurious fine art colours with a smooth easy blending texture to create an artistÕs tool thatÕs indispensable. 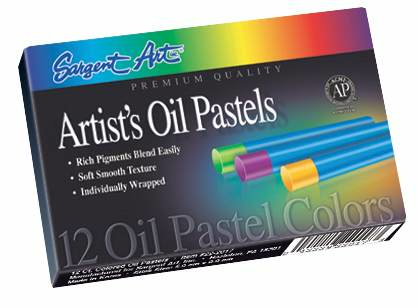 Designed to enhance the artistic sketching and illustrating abilities in artist of all ages.